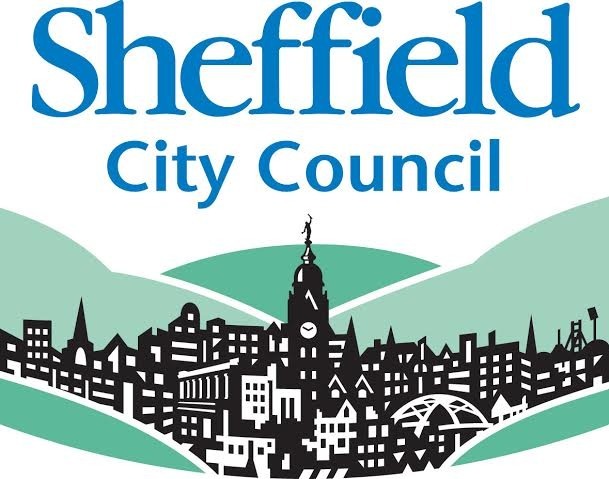 If you would like to support Sheffield Young Carers, you can make a secure monthly donation below. 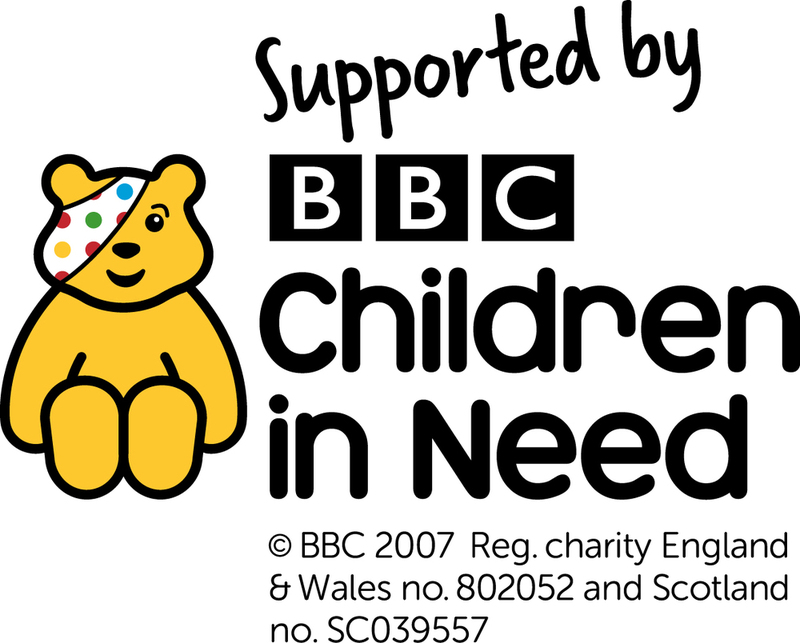 Alternatively, if you want to make a one-off donation, you can donate online here. New direct debits usually take around 10 days to setup - the first payment will be collected in following month on the day the recurring donation was setup. For example if you signed up on the 23rd September the first payment would be collected on the 23rd October. Subsequent payments direct debits will be collected on the collection day they are due based on the payment frequency and start month.